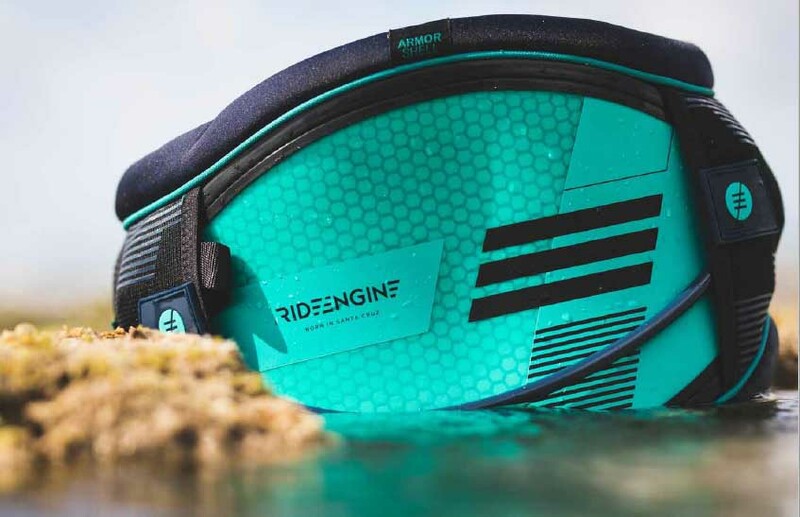 The Ride Engine Elite series is the ultimate harness for any kitesurfer. 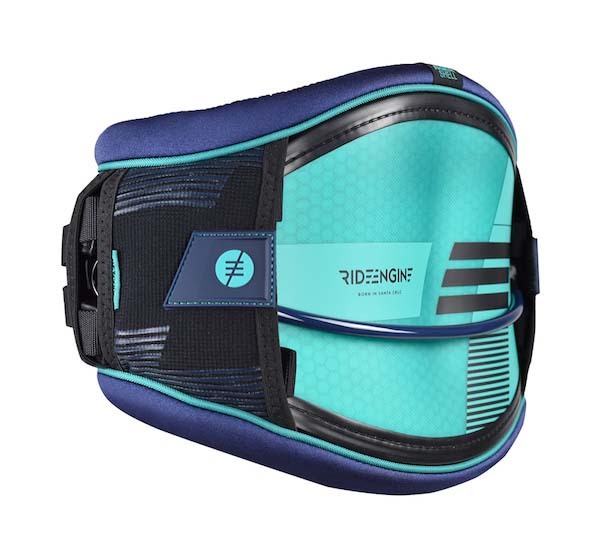 These harnesses are constructed from the purest carbon and kevlar thus ensuring premium quality making the Ride Engine Elite series the best on the market. 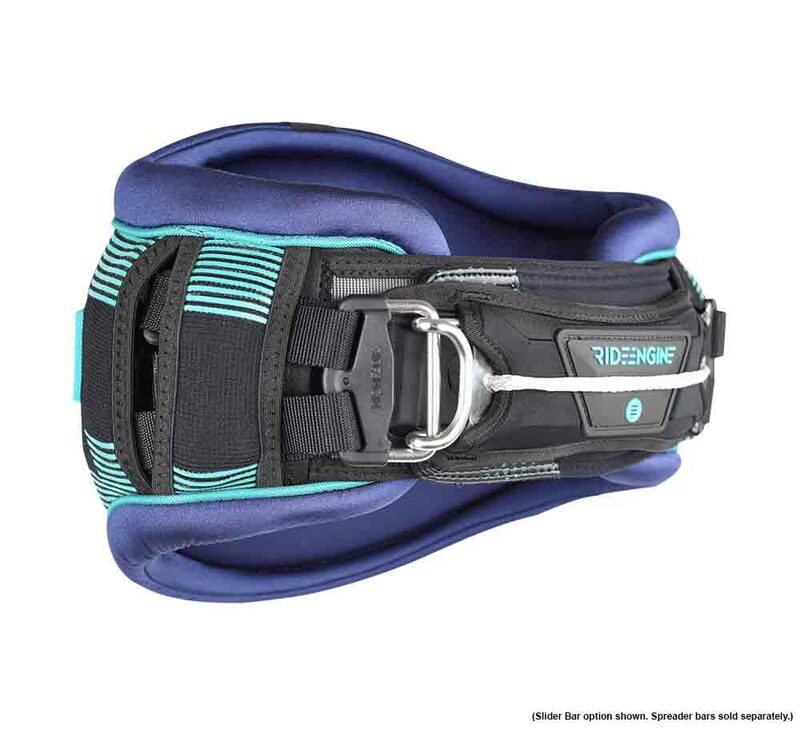 This is a super strong and stiff harness. Truth be told it will be difficult to compare it to the others on the market. The fit has been moulded from years of research on various waist and back types ensuring the most comfortable fit you will feel. 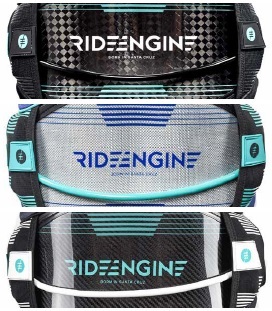 The Ride Engine Elite series has an armor shell, fushion foam and a speed lock closure system. 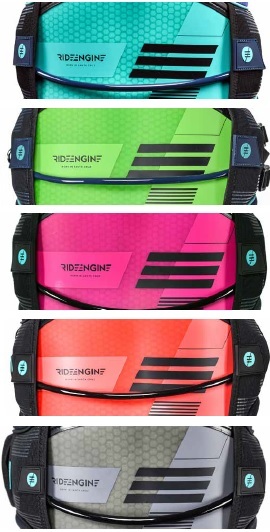 There are three colors to choose from and an interchangable spreader bar system to suit any type of riding. The Hexcore series features a honeycomb core which allows for more flex as apposed to the Elite series. 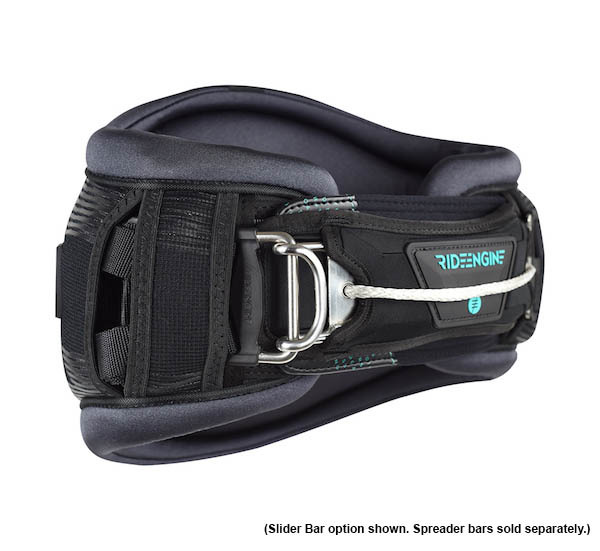 This design allows for even pull ensuring maximium comfort and a low profile fit. The Hexcore series is available in five attractive colors that will turn most heads. The Hexcore series shares great characteristics derived from the Elite series. 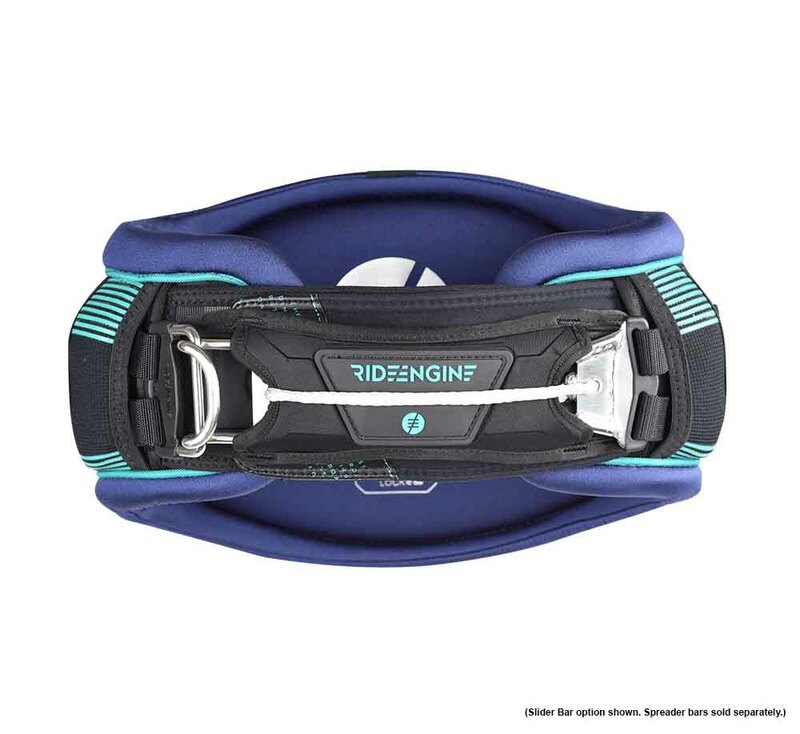 It has the precision fit, lumbar lock, interchangable spreader bar and speed lock closure systems in place. The Hexcore series is the more popular series among Ride Engine range.